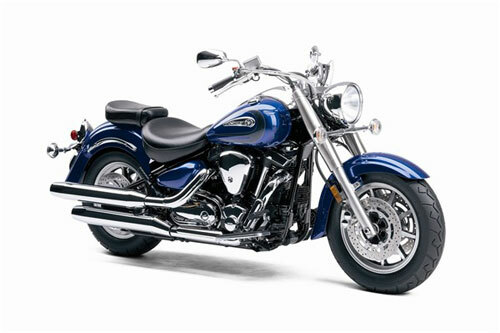 The 2008 Yamaha Road Star is a true classic. 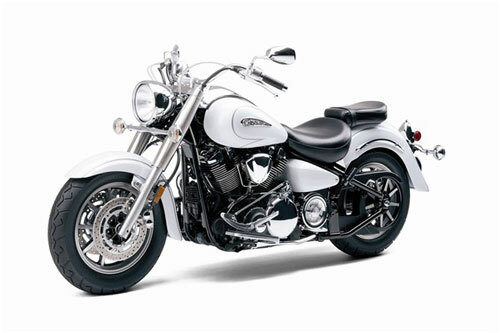 With its massive 1670cc air-cooled pushrod V-Twin and its long, low profile this cruiser is sure to turn heads as you rumble past. Comfort, performance and style and for 2008 we have added fuel injection. The big-bore air-cooled V-twin, now with electronic fuel injection, has what it takes to be the bike you want it to be – radical custom, polished stocker, or the look you know is just right for you. The 2008 Road Star sets the standard in big twin performance and style. At the heart of this machine is a massive, air-cooled 1670 cm³ V-Twin that pumps out an awesome amount of piston pounding torque. But “The Roadie” is more than just muscle. 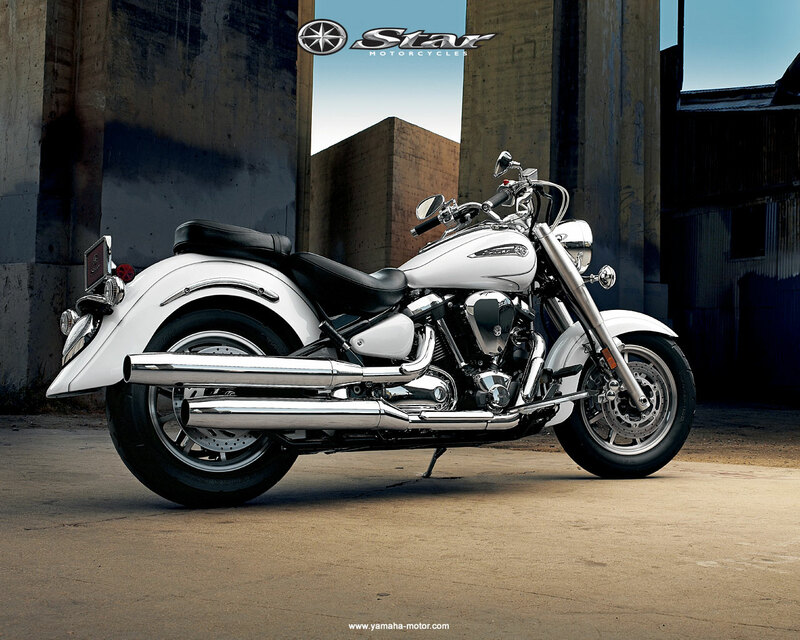 Legendary Star styling and attention to detail make it a rolling piece of art that you’ll be proud to ride. For 2008, we’ve added Fuel Injection to the impressive list of features. Note: Please check back in mid Nov. 2007 for more detailed info on the changes to the 2008 Road Star 1700. 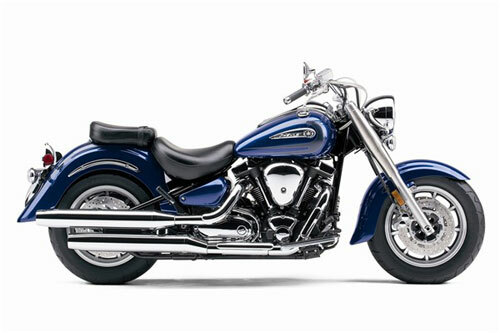 The 2008 XV1700 Road Star will feature an all new electronic fuel injection system. Forged pistons offer great durability and lightweight for fast response. Dry sump lubrication system with handy, spin-on oil filter, creates a lower centre of gravity by helping reduce overall engine height. The oil tank is located under the seat. 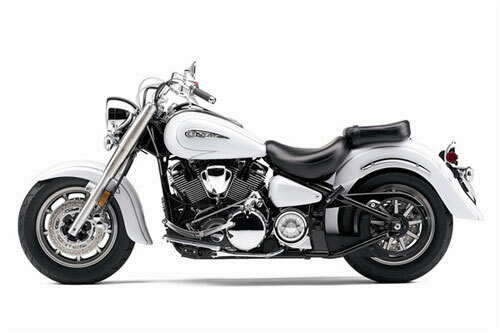 Revised 2-into-2 exhaust system features beefy, staggered, dual shotgun pipes that produce a soulful V-twin exhaust tune. Muffler replacement is fast and simple, if desired. 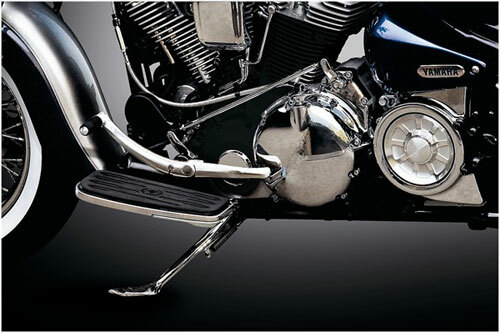 43mm front forks with large-diameter covers and 140mm (5.5″) of wheel travel smoothes out the ride. Spring preload-adjustable, single-shock, rear link suspension lowers centre of gravity for better handling and a relaxed, comfortable ride. Rear shock is horizontally mounted under the engine and tucked out of sight for that classic, “hardtail look”. Rear wheel travel is 110mm (4.3″). Dual 298mm front disc brakes feature R1-inspired, monoblock, 4-piston calipers with chrome “buttons” accenting the outer piston covers. The dual disc brake set-up eliminates the unsettling twisting effect of a single disc set-up found on some cruisers. Wide tires on beautifully spoked, chrome wheels evoke the classic retro cruiser. New ultra-thin, tank-mounted speedometer features a stylish design with raised 3D marks to highlight the speed graduations. Instrumentation includes odometer, dual tripmeters, clock and fuel gauge plus a range of indicator lights.